Ruth E. Iskin is an associate professor of art history in the Department of the Arts at Ben-Gurion University of the Negev. 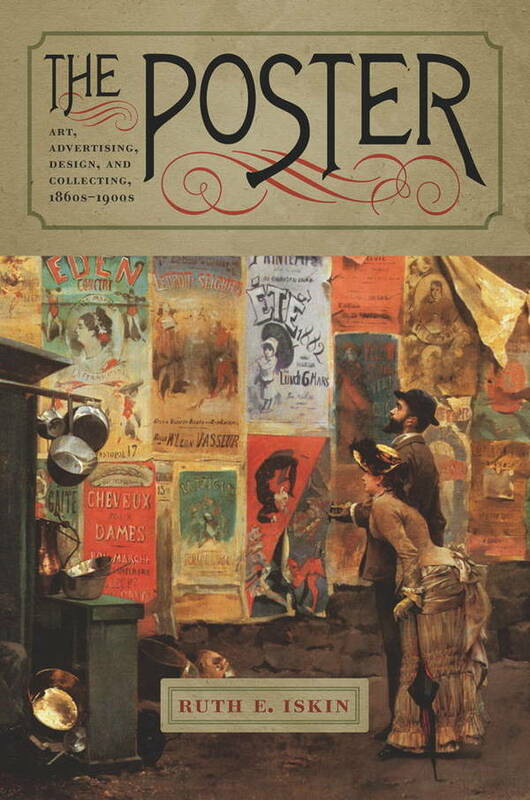 She is the author of Modern Women and Parisian Consumer Culture in Impressionist Painting and The Modern Poster: Art, Advertising, Design, and Collecting, 1860s–1900s. She will give a public lecture at the UNM Art Musuem on Tuesday, February 21, 5:30 pm. Glenn Brill, Tamarind Master Printer (printer fellow 1974-1976, and Tamarind staff printer 1976-1977), will give an informal talk on his Tamarind training and the relationship between artist/printer. The talk will take place at Tamarind on Wednesday, February 22, 5:30 pm. This event is free to the public, but please RSVP tamarind@unm.eduor 505.277.3901. 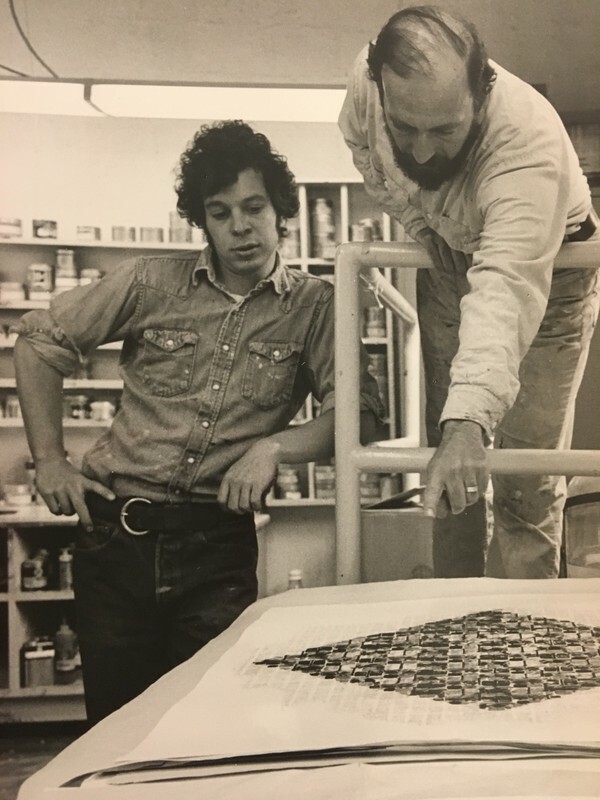 Image caption: Glenn Brill with artist Harry Nadler, c. 1976. Photo by Kim Jew. TAMARIND CELEBRATES FINLAND'S 100TH ANNIVERSARY WITH SAUNA BUS! What luck that a group of Finns decided to share Finnish Independence Day in a very unique way: by constructing a genuine sauna, on wheels, which will travel throughout the United States during 2017. The best part is, you have an IN! We invite you to celebrate the Centennial with our Finnish master printer, Valpuri Remling, on February 28, 5-10 pm at Bow & Arrow Brewing Co. Enjoy music, snacks, sauna, art, and great conversation with Albuquerque’s Finnish community, while supporting Tamarind Institute’s educational programs. Participants at the $50 level or more, will receive membership in Tamarind's FABULOUS FRIENDS -- which includes exclusive Tamarind events throughout the year. More information is available at tamarind.unm.edu.